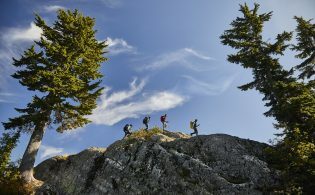 When client safety is in your hands, the new inReach satellite communicators from Garmin offer adventure travel professionals flexible and more affordable global connectivity and SOS alerting. 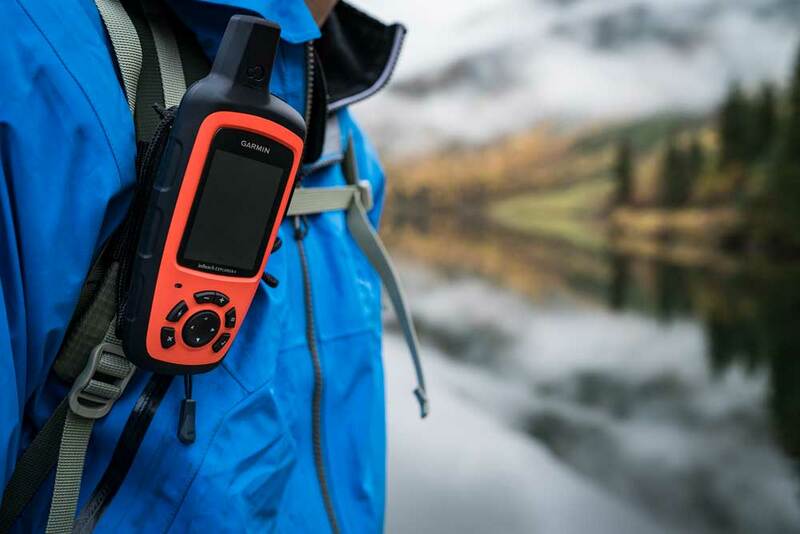 With the recent announcement from Garmin about its new products – the inReach SE+ and inReach Explorer+ – you may be wondering if it’s time to explore an updated, more affordable satellite communications solution for your adventure travel business. 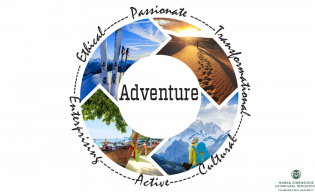 From keeping track of multiple guides in the field to coordinating tour logistics in remote locations, inReach offers adventure travel professionals and their clients enhanced peace of mind through affordable global connectivity. The SE+ and Explorer+ products are the first Garmin devices with inReach satellite communication technology, which was acquired through the purchase of DeLorme in early 2016.
inReach satellite communicators are rugged and designed for use in extreme conditions. 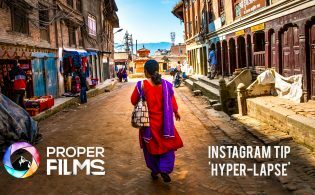 Like their predecessors, the new inReach models have pole-to-pole global Iridium satellite coverage for two-way messaging, GPS tracking, and SOS alerting anywhere in the world. Unlike the previous DeLorme devices, the SE+ model now includes navigation features and the Explorer+ adds preloaded DeLorme topographic maps on the screen for a complete all-in-one backcountry communication and navigation experience. The professional features of the enterprise-level inReach solution are designed with tour operators and guiding companies in mind. The secure portal provides cloud-based, centralized management of deployed inReach devices. Through the portal command center, staff at the home office or basecamp can view positions and tracks of all inReach users simultaneously on a high-detail topographic map display, organize groups of users, select tracking intervals for each user, ping any user for an immediate update, and conduct two-way text messaging with an entire group in a field as well as any individual user. inReach satellite communicators provide two-way texting, SOS, navigation and tracking anywhere in the world. Weather information is also a recent addition to the inReach. The optional forecast service provides detailed updates directly to your inReach device, compatible smartphone, or tablet paired with the Earthmate app, so you or your staff will know what conditions to expect during a trip. Basic and premium weather packages are offered. And you can request weather forecasts for your current location or any other waypoint or destination on your itinerary. The new Garmin inReach models also have a completely redesigned form factor for enhanced ruggedness. Tough, durable, impact-resistant, and water-rated to IPX7, the inReach SE+ and Explorer+ handhelds are built to keep you up and running – no matter what the elements throw at you. An internal, rechargeable lithium battery comes standard on both units so you can count on long battery life in every mode of operation (up to 100 hours at 10-minute tracking mode [default]; up to 75 hours at 10-minute tracking with one-second logging; and up to 30 days at the 30-minute interval power save mode). If your adventure trips typically include 4×4 or vehicle-powered tours, you can use the optional 12V charger to keep inReach continuously running. Using the worldwide coverage of the Iridium satellite network, the inReach SE+ and inReach Explorer+ can send and receive text messages with any cell phone number, email address, or other inReach device, so users can be outside of cellular range without compromising their loved ones’ peace of mind. Both devices have an interactive SOS, which triggers an emergency response from GEOS, the 24/7 search and rescue monitoring center. After the SOS is received, inReach users are then able to communicate back and forth with GEOS about the nature of the emergency and receive confirmation when help is on the way. Users can also set up emergency contacts on their devices that will be notified in the event of an SOS. 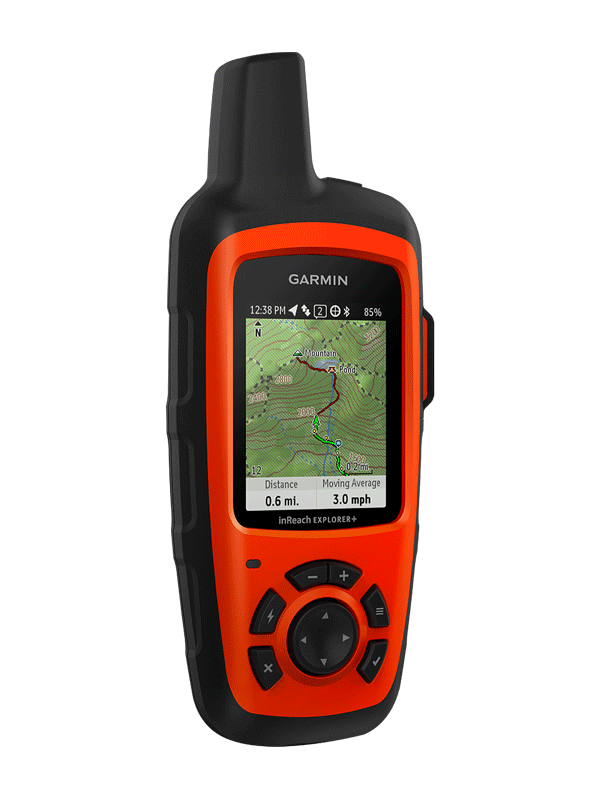 inReach Explorer+ includes topographic maps on the device for robust GPS navigation. 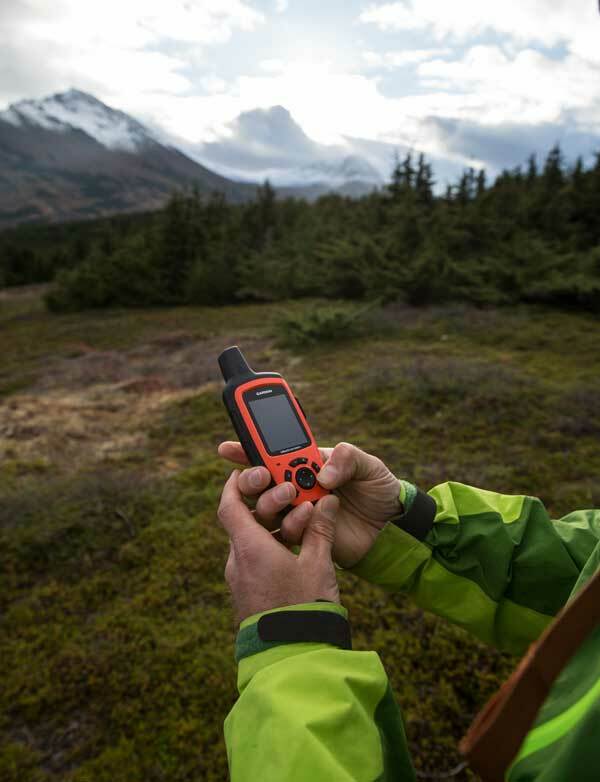 With a paired, compatible mobile device, the inReach SE+ and Explorer+ can sync with the free Earthmate app to view maps on a larger screen, allowing for easier typing when sending and receiving text messages. With the Earthmate app, users can access unlimited maps, aerial imagery, U.S. NOAA charts, and USGS Quad Sheets. More details about inReach for professional use is available here.